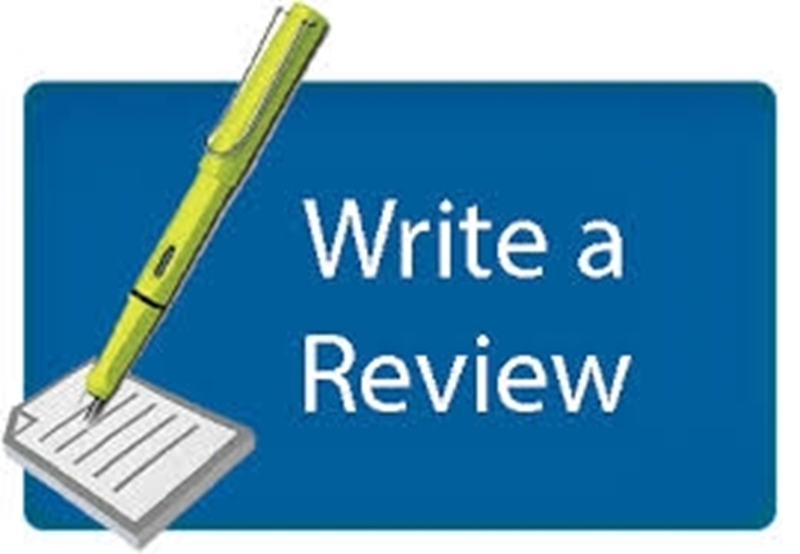 For all of those who have purchased from us in the past, we would like to request you to write a review for the product, good or bad we will publish it. Just want to ensure that when you write a review then please provide honest feedback and not only that you love or hate the product. If you like it please let us know why you like it and if you will purchase from us again. Also if there are ways we can improve our product offerings, customer service etc. then please comment on that as well. For constructive critique we would like to hear anything which is below your expectation, this will help us in addressing any issues experienced by our customers and avoid it in the future. We will ensure if it is a valid argument then we will acknowledge and address it. Please ensure that you are logged in as a registered customer while writing a review in order to get the 15% off coupon for your next purchase. If you write a review without logging in then we will not be able to identify who wrote the review and which product they purchased from us on the past. We highly value your business and feedback, this is the main reason Cricket Equipment USA has grown leaps and bounds in the past few years. I have ordered SS Yuvi 20/20 Cricket Bat Kashmir Willow by Sunridges and it came in less than 7 days! Bat came with cover which is a nice thing and it does not have any major defects. I could see some very small dents though which should not be a big deal I think. Good product range overall. Suggestions - I would really expect free shipping on order value of more than $50 rather than $150.